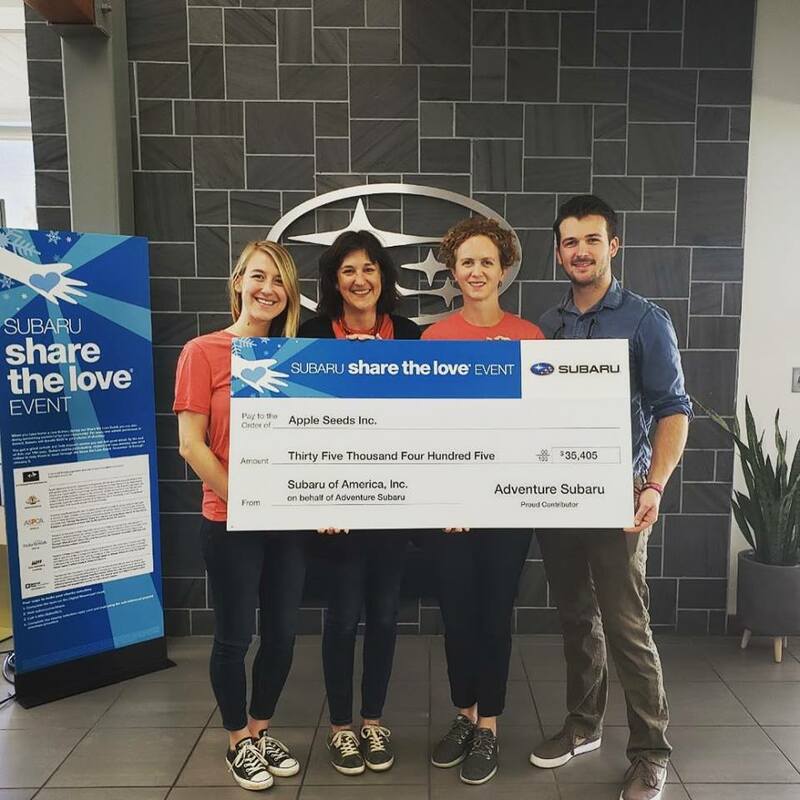 The donations were raised are part of Subaru’s annual “Share the Love” event, an initiative which lets each customer who purchases or leases a new Subaru decide which of four national charities would receive a $250 donation from the company. This year, Adventure Subaru kicked in an additional $50 oper car sold. ASPCA, Make-A-Wish, Meals On Wheels Association of America, and National Park Foundation were the national charities selected by Subaru of America this year for their customers to choose from. A few years ago, however, they added an option for dealerships to select their own local charity as an option, and Adventure Subaru selected Feed Fayetteville. 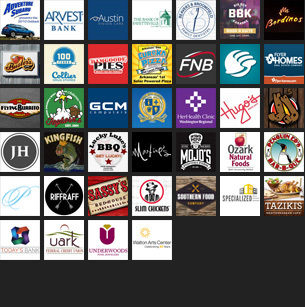 Fayetteville car-buyers once again overwhelmingly chose to support the local group this year as well, resulting in the large donation amount. Over the last 11 years, Subaru of America and its retailers have donated more than $140 million to national charities and over 1,170 hometown charities during their Share the Love event.